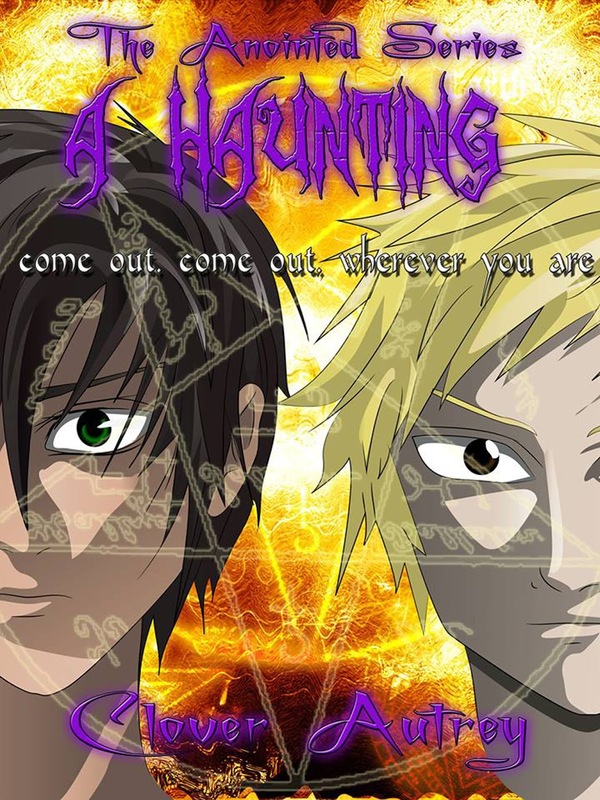 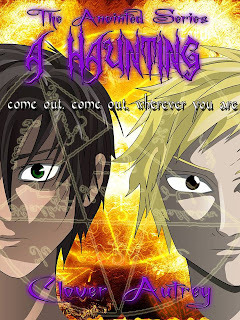 Being half human isn't so bad for demon tracker brothers Jake and Cael, especially when their job is keeping unknowing humans safe from every evil thing that crawls out of Hell. So what if the full-blooded Anointed don't think they're up for the task? 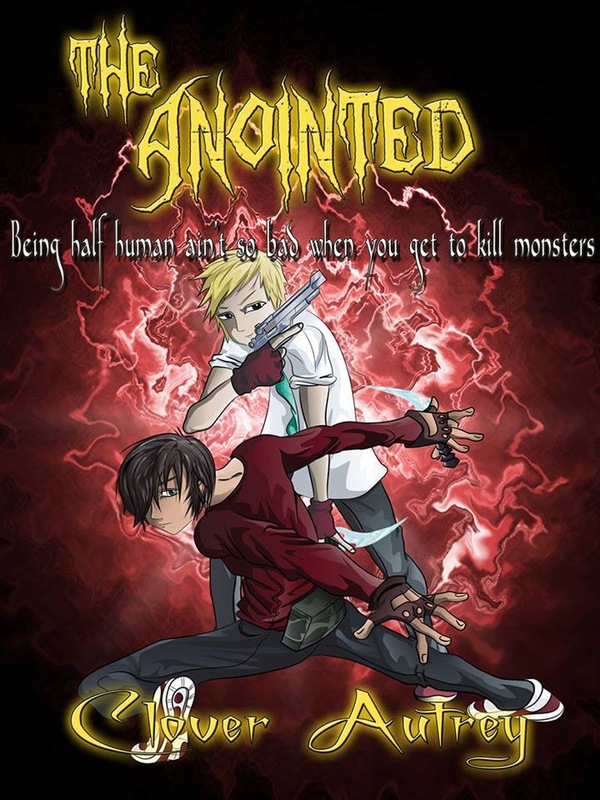 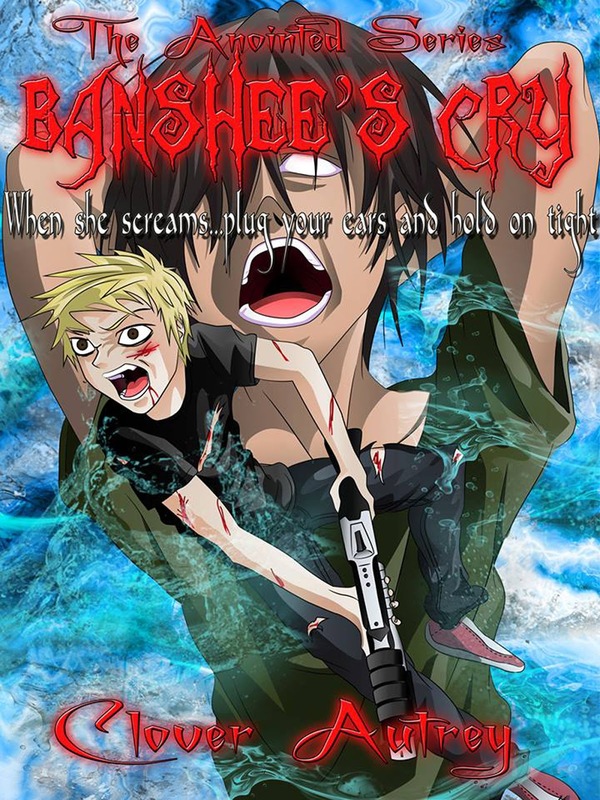 Jake and Cael have lives to save and beasties to kill and lack of sleep, lack of weapons, and lack of trust from the haughty Anointed demon slayers won't keep them from it.